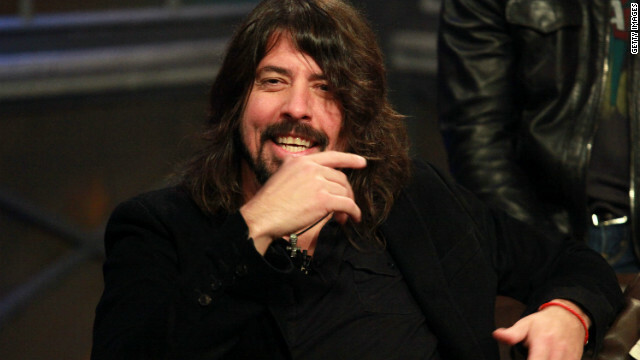 Foo Fighters frontman Dave Grohl is swapping his mic for a megaphone. The film is about the legendary Van Nuys studio, where his former band Nirvana; Neil Young; Fleetwood Mac; Tom Petty; Cheap Trick; and Guns 'N Roses all recorded music. Wiz Khalifa found himself on the wrong side of the law in North Carolina on Tuesday night when he was cited for simple possession of marijuana, along with members of his music group and staff. 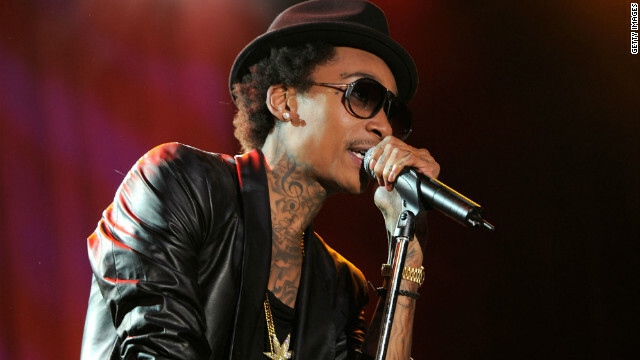 According to the Winston-Salem Police Department, the charges stem from marijuana use on Khalifa's tour buses before his concert in the area. It appears that Khalifa was later released, and on Wednesday afternoon, he told a Twitter follower who brought up the incident, "Hey, it happens." The rapper has a court date regarding the matter set for July 27, 2012. Last week, Rolling Stone reported that Khalifa was cited for misdemeanor marijuana possession while he was in Nashville for a performance. The artist was said to have been in a Holiday Inn when police received complaints about the smell of marijuana allegedly coming from Khalifa's room. 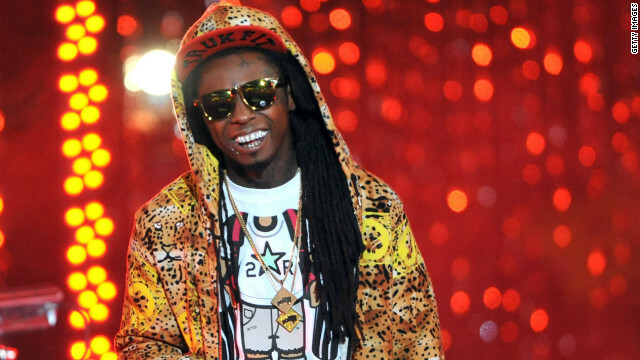 Lil Wayne signs $150 million record deal? 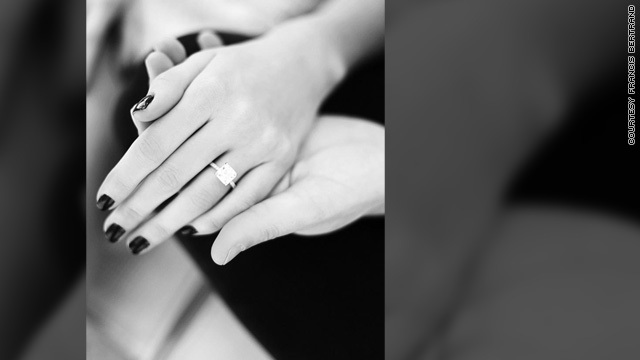 Lil Wayne might have 150 million new reasons to celebrate. It's been speculated that the rap star just signed a $150 million, 4-album deal to re-up with Cash Money Records. We're normally irritated when celebrities swear they maintain their red carpet-ready figures by eating pizza topped with chocolate chips and Doritos, but as it's impossible to be irritated with Sofia Vergara, we're letting her slide on her so-called "diet (or lack thereof)." If you missed the memo, the 39-year-old "Modern Family" actress is actually a mom in real life, too, and her son Manolo is spilling his mom's secrets on what she eats to maintain that (infamously curvacious) shape. On his NuevOn YouTube show, "Mi Vida Con Toty," Manolo takes us behind-the-scenes of life with his famous mom, who, apparently, "eats like a crazy lady." 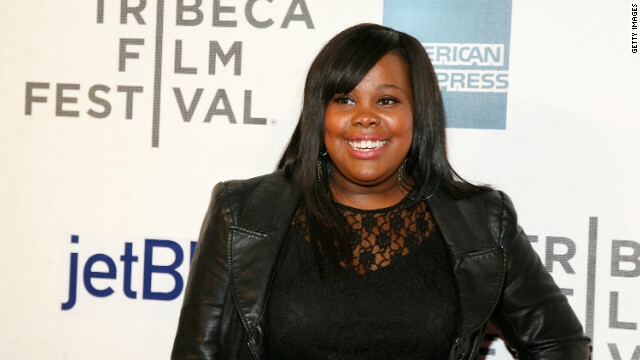 "Glee" star Amber Riley caused concern when she collapsed on the red carpet Tuesday, but she's since assured everyone that she's just fine. The 26-year-old actress was walking the carpet while attending a panel discussion in North Hollywood, Celebuzz reports, when she said she was overwhelmed by the flashes from the photographers' cameras. "Hey guys, I'm okay," she posted to her Twitter account Wednesday. "I got a little dizzy from all the photog flashes! You'd think I's be used to it by now, still a red carpet amateur I guess. Gonna get checked out but I feel fine. Thank you for all the concern and well wishes."